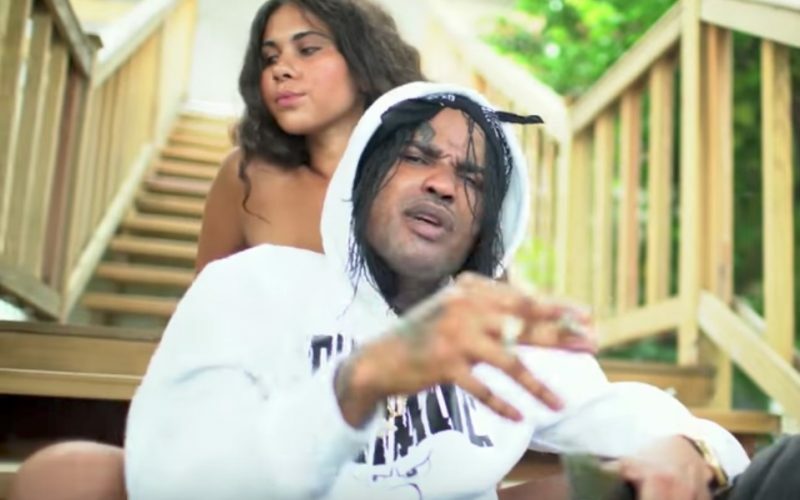 Tommy Lee Sparta drops new song “All About You” for his Sparta girls. The “Uncle demon” deejay is one of dancehall most versatile artist who made it huge in the business in the blink of an eye. Tommy Lee Sparta has released music of all genre, reggae, dancehall, Hip Hop, Pop and lovers rock. The single was produced by Silver Birds Records designed to compliment all women who are in a secure relationship. Tommy Lee has already released a couple new singles this month as he positioned himself to build on the success of last year. “This a fi di girl them wah always hold dem man, Put up uh hand, it’s all about you (it’s all about you), My girl, Di sparta gyal dem no regula, dem nuh regula, Neva, Watch the video below and leave your thought,” Tommy Lee sings. 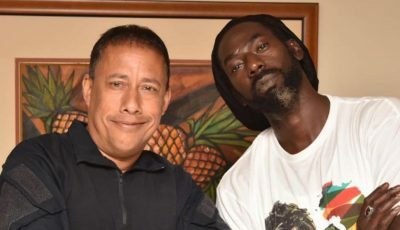 The former Portmore Empire deejay visited his former mentor Vybz Kartel in prison this week for the first time.